Last week, pre-orders went live for the upcoming Harry Potter and the Sorcerer’s Stone – S.H. Figuarts Professor Severus Snape Figure. The figure includes a wand, interchangeable face pieces, and interchangeable hands. The figure is due for release in June 2019. 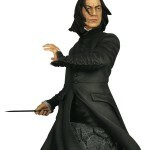 The Professor Snape figure is priced at $59.99. This cold and skillful wizard represented Harry Potter’s nemesis early on in the series — now Severus Snape joins SH Figurarts! Based on digital data, it is faithfully colored to capture all of his on-screen menace and charm. 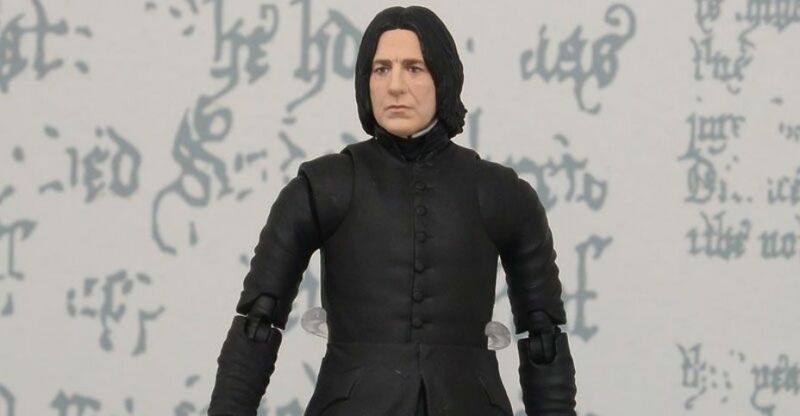 The Harry Potter Professor Severus Snape SH Figuarts Action Figure includes 2x pairs of optional hands, an optional face, and a wand. Measures about 5 9/10-inches tall. The Tamashii Nations 2018 event is going on now in Japan, and they revealed an all-new Harry Potter figure at the show. They have a Professor Severus Snape S.H. Figuarts from Harry Potter and the Sorcerer’s Stone on display. 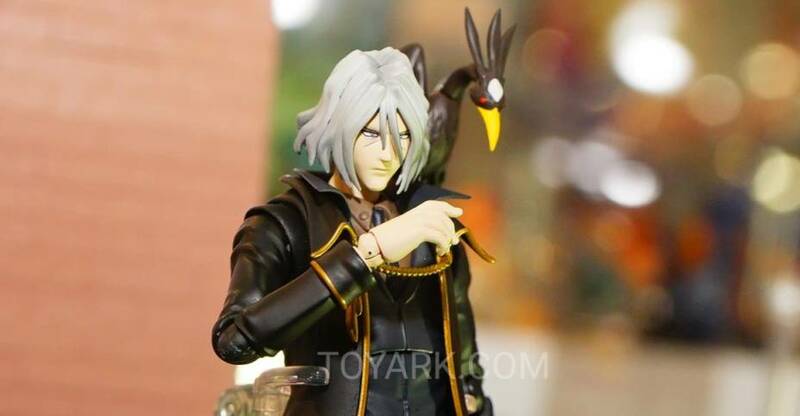 The figure is listed as “Display Only”, so release details and pricing have not been finalized. Snape is shown with a wand accessory. The images were shared by Amiami Hobby News. You can see them after the jump. Hot Toys and Genetle Giant are teaming up on a new Harry Potter mini bust. 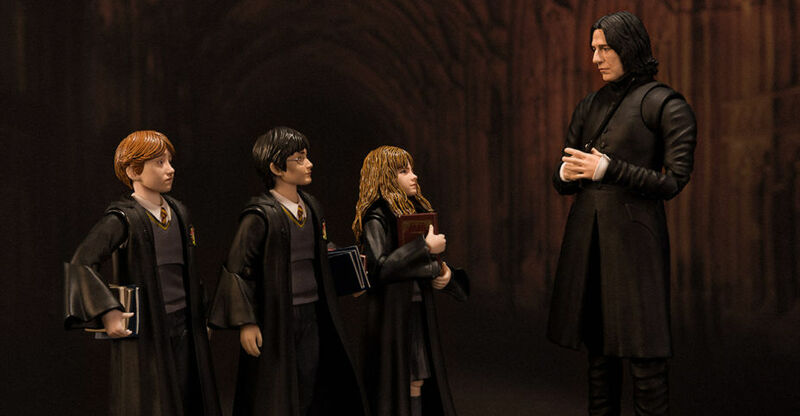 The new mini bust portrays Professor Snape, based on his appearance in Harry Potter And The Half Blood Prince. It’s expected to be released this November for a price of 8,381 Yen (About &80 USD). Click the headline of the story for another image.